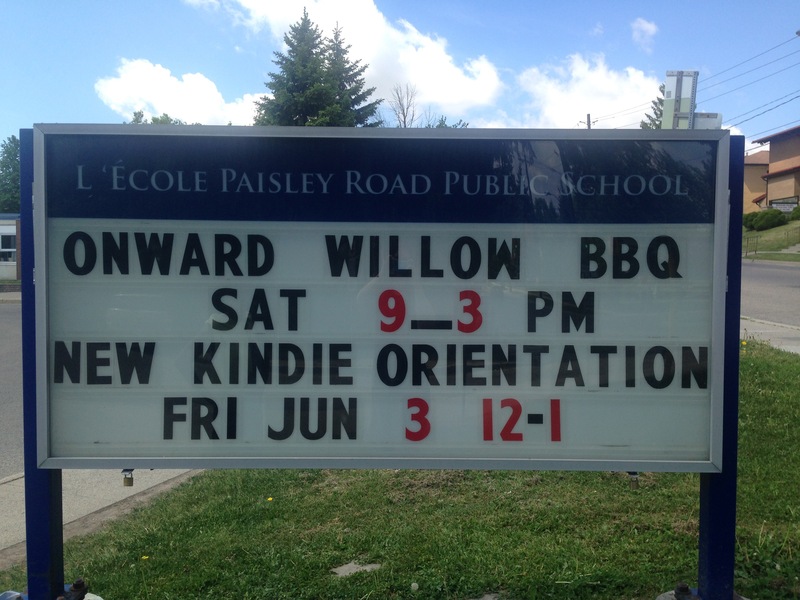 Onward Willow BBQ June 4th 9-3pm at Paisley school 25 plus vendors, face painting, kid fun activities. Plus fantastic silent auction with prizes from our sponsors. So come on out and enjoy the fun!!! Next ›Sneak peek of our awesome auction items!! 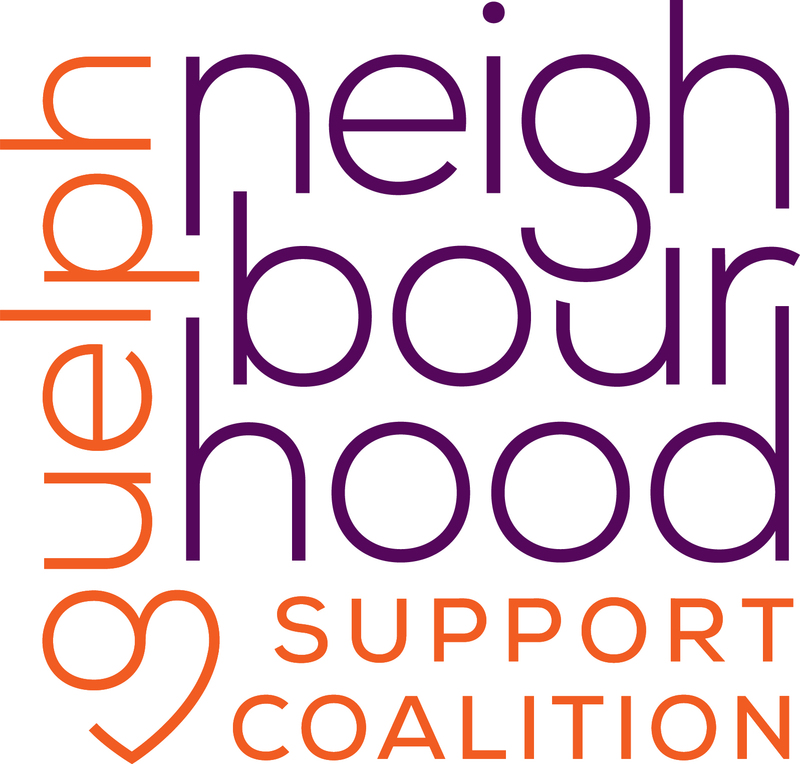 Come out June 4th and place your bid! !